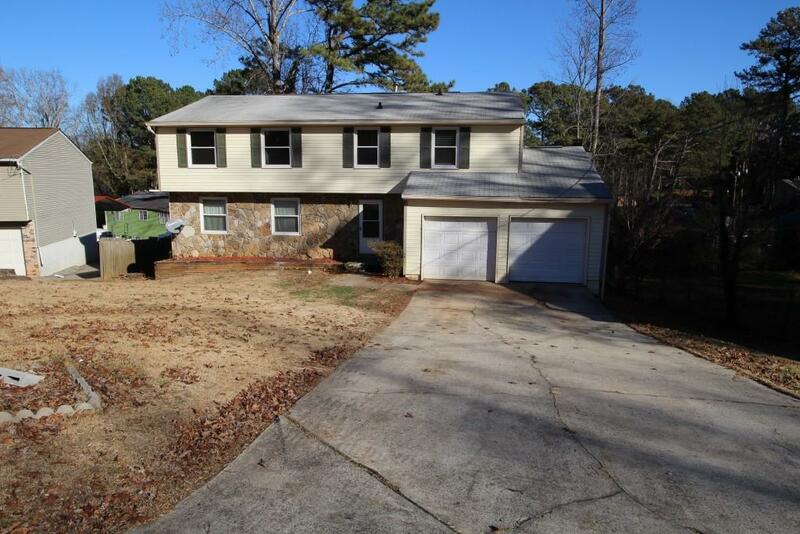 Lovely, spacious and rare 5 bedroom home in Norcross. Fresh paint throughout the home. Shows like new! Full basement and large private yard. Directions: I-85n To Exit 101 (Indian Trail). Left On Indian Trail, Left On Beaver Ruin, Go Apprx 1 Mile, Rt On Rockborough Trl, Left On Shadow Ct. Home On Left.